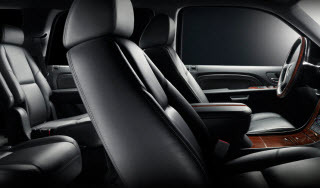 Welcome to Eagles Limo Service – the Limousine Company that the Greater Denver area commuters choose for quality Limousine, Van and Town Car service. We are a locally family owned and operated, professional Transportation Provider serving valued clients since 2004. We are fully licensed and insured. 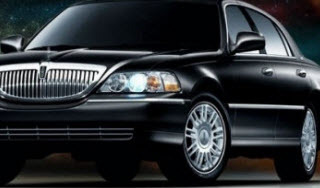 We specialize in Chauffeured Luxury Limousine, Van and Town Car Service for Weddings, Proms, Parties, Special Events and Tours. 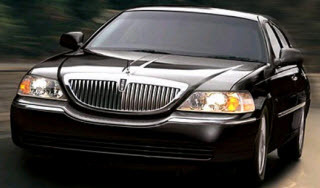 We also specialize in Airport Shuttles, Corporate and Executive Car Services. We always strive to provide the highest level of service and believe in quality service at competitive prices. Our drivers dress professionally, are courteous, and are knowledgeable about the local area.